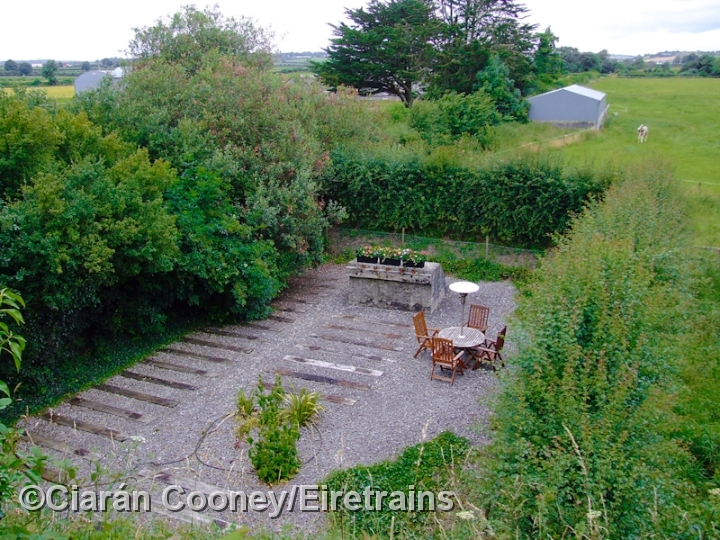 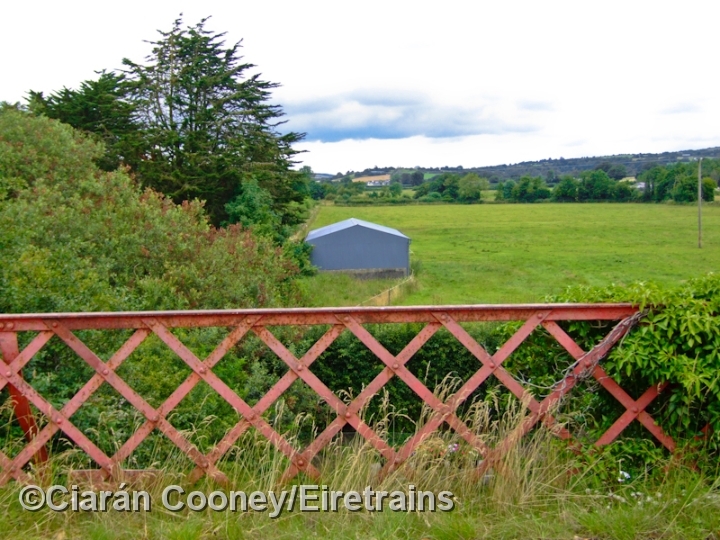 Farranalleen, Co.Tipperary, one of two somewhat isolated stations located on the independent Southern of Ireland Railway which ran between Clonmel and Thurles, opening between 1879 and 1880, taken over by the Waterford & Limerick, and later Great Southern & Western Railway in 1901. 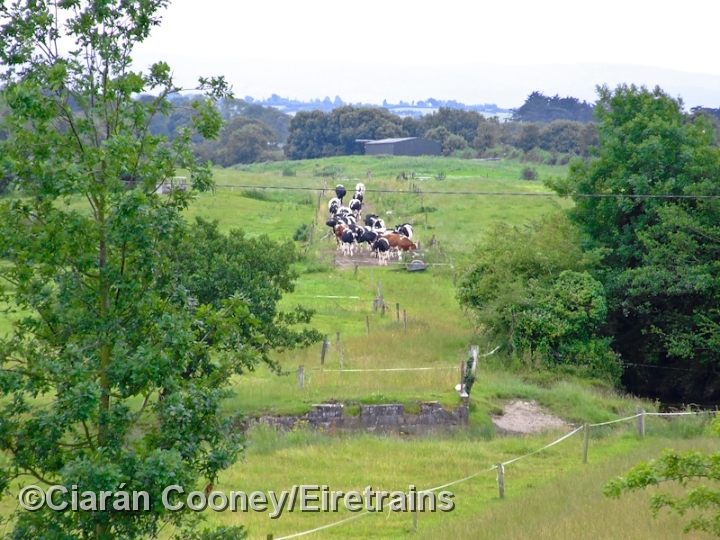 Farranalleen Station opened with the section of line between Fethard and Thurles in 1880. 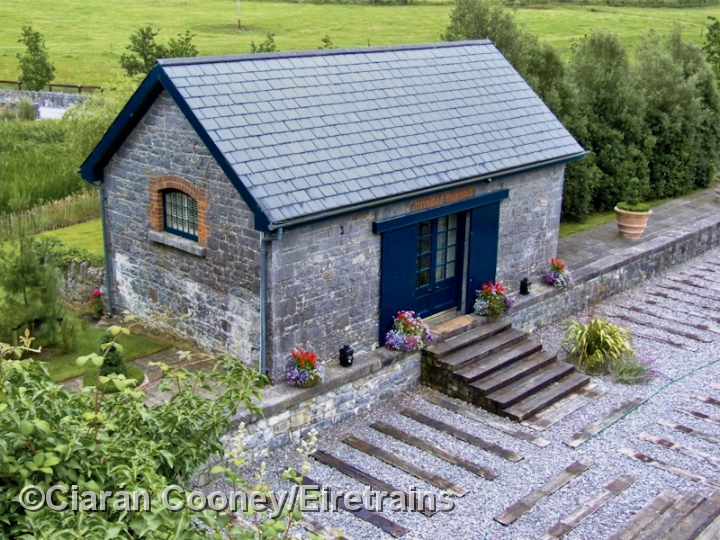 Serving a sparsely populated area, with Moglass being the nearest village, the station was latterly a halt, boasting just one through line and a siding serving the stone built goods shed. 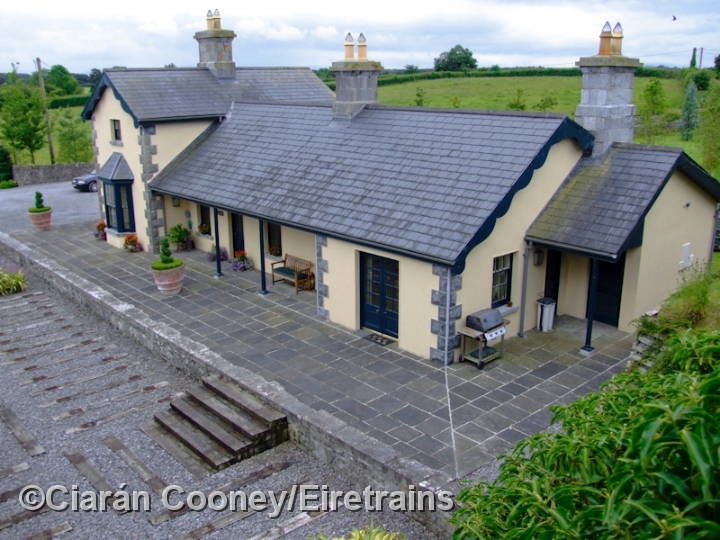 The station building however is a substantial W&LR structure, and today retains much of original features, as does the goods shed. 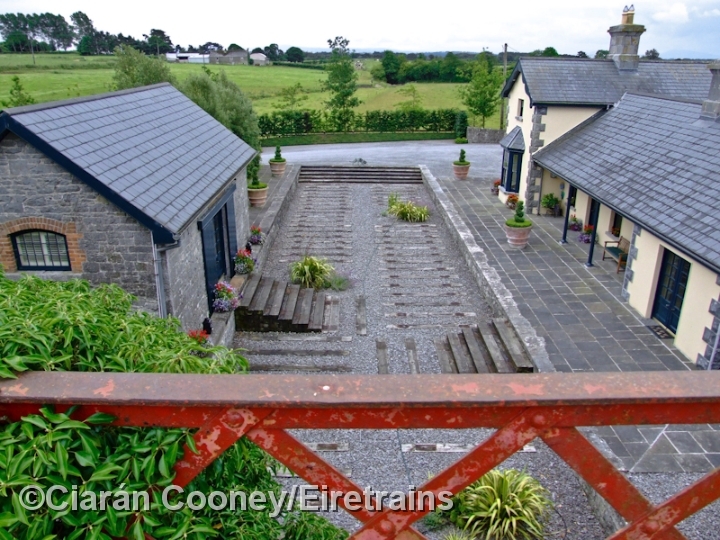 Both the passenger and goods platforms are well preserved. 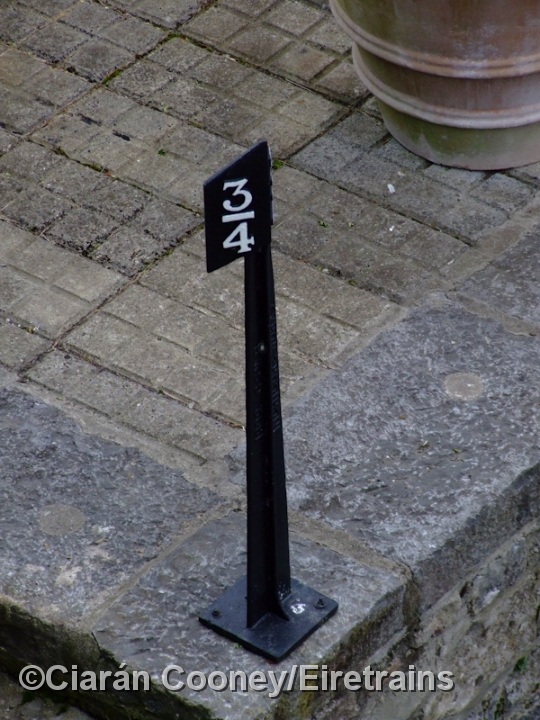 An unusual feature at the station is the adjacent road overbridge, featuring a lattice cast iron design. 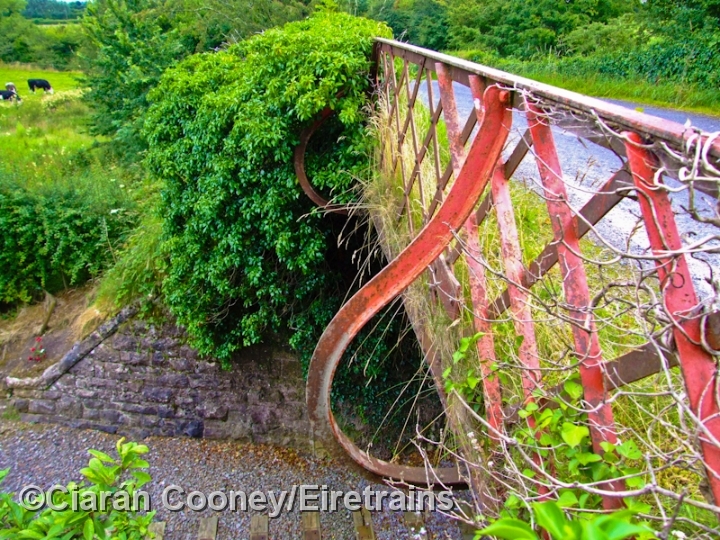 The line closed to passengers in 1963, but remained in use for goods until 1967.